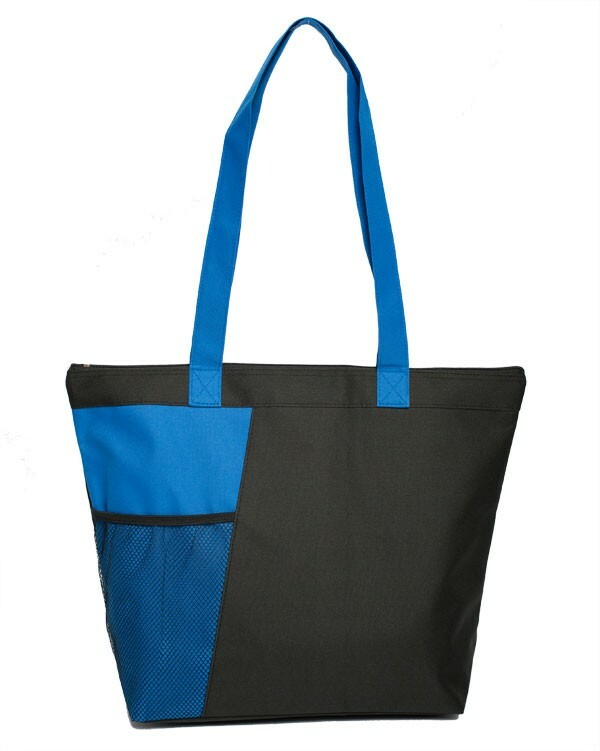 Size: 18.00"L x 13.50"H x 5.50"D inch. 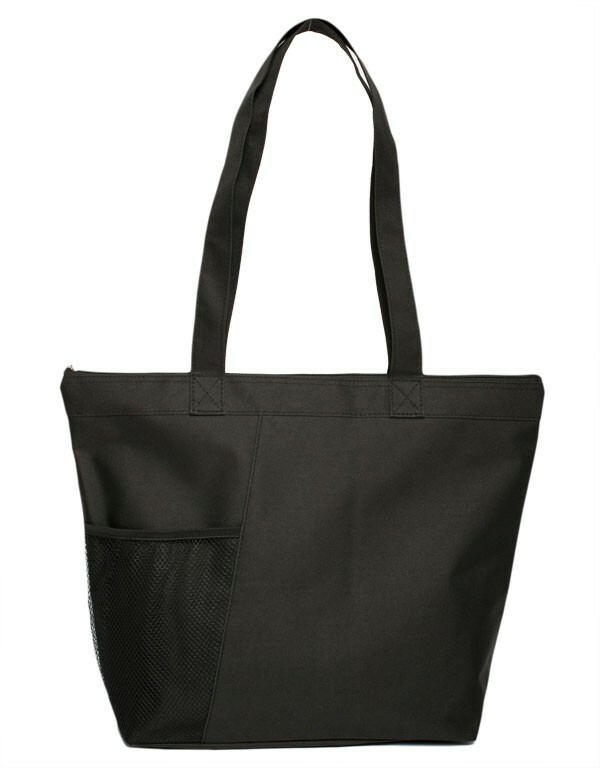 The Mesh Pocket Tote Bag is perfect for those who always need more space. 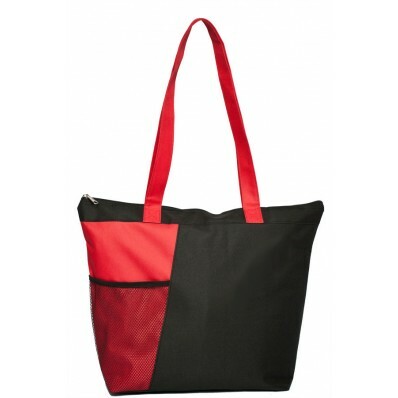 This bag is modern in design and has tons of space so you can use it for work, school, at the beach or even at the park. 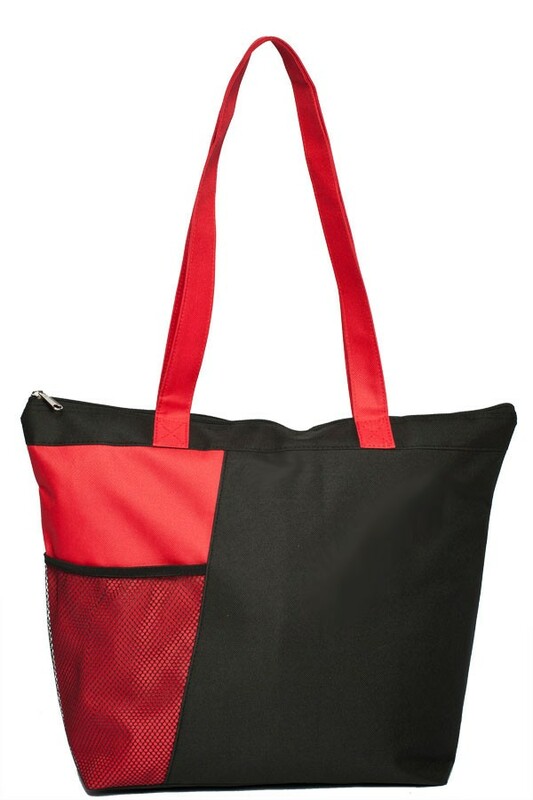 Available in three different colors, this bag is one of our most multi-purposeful bags yet!